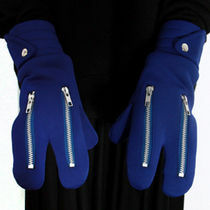 Everyone hates frozen fingers that feel like they're going to fall off. 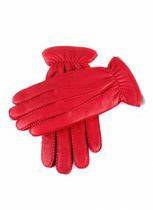 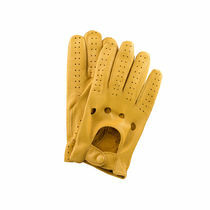 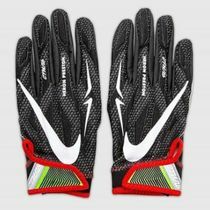 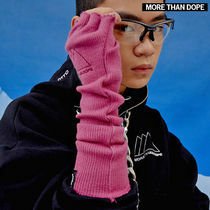 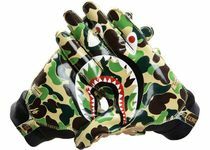 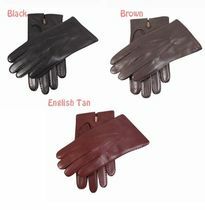 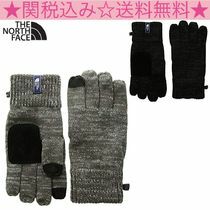 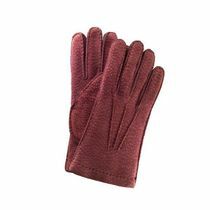 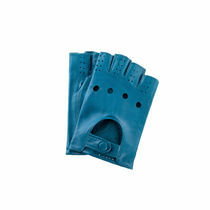 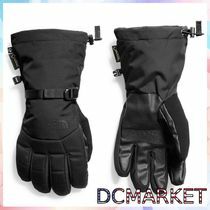 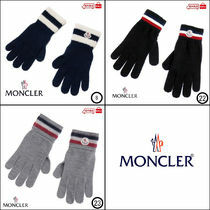 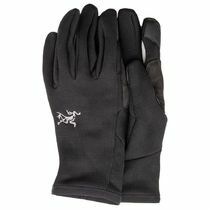 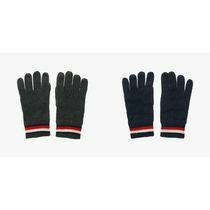 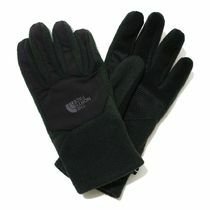 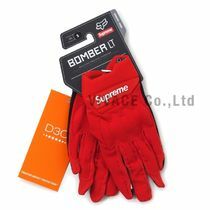 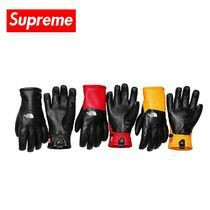 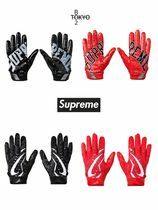 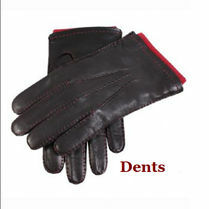 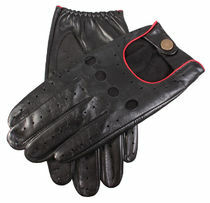 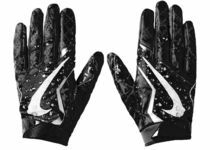 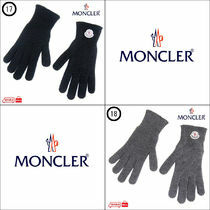 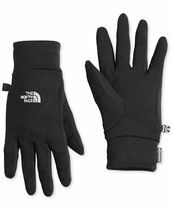 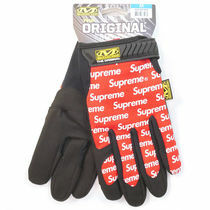 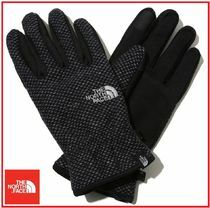 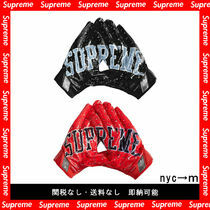 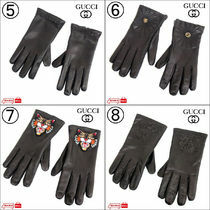 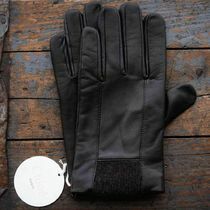 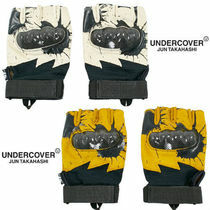 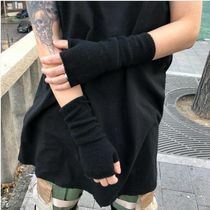 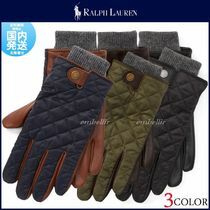 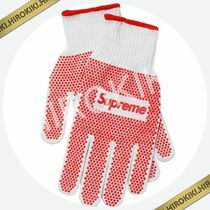 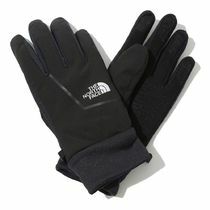 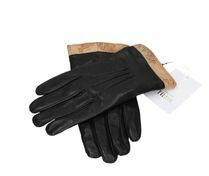 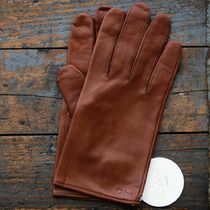 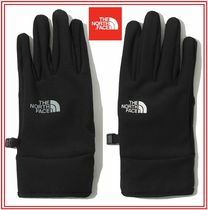 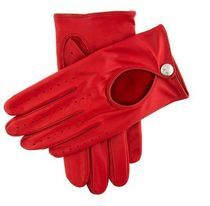 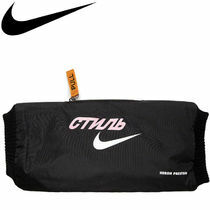 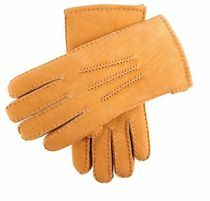 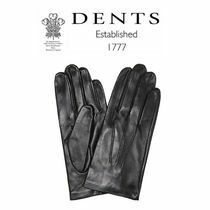 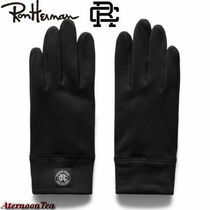 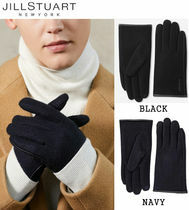 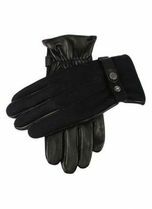 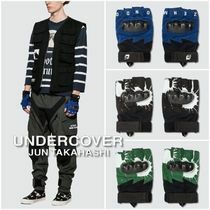 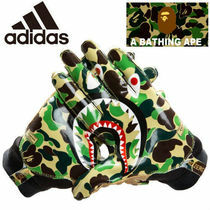 Protect your precious hands from harsh, cold winds with designer gloves that not only provide warmth but look absolutely great. 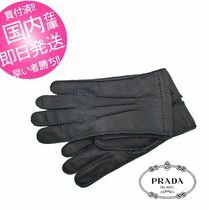 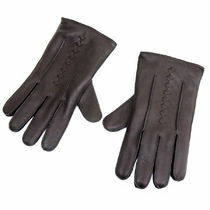 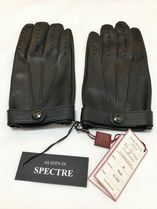 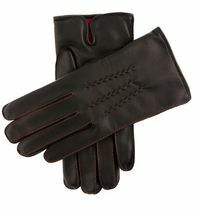 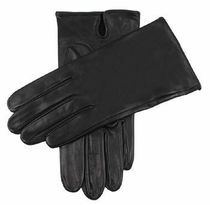 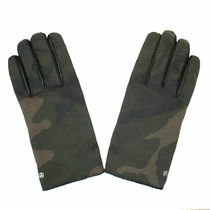 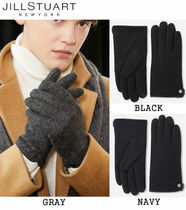 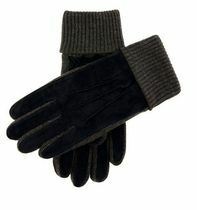 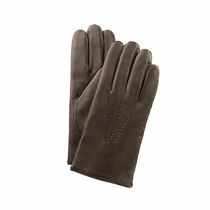 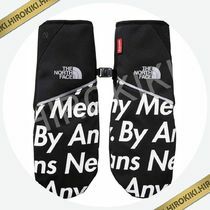 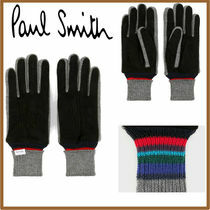 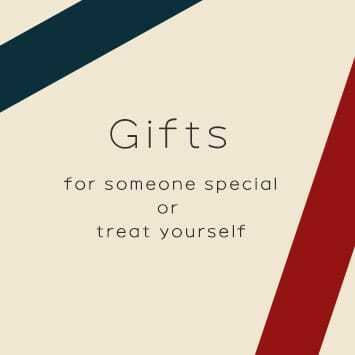 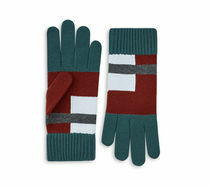 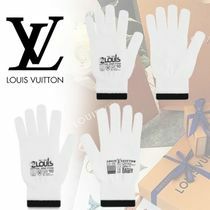 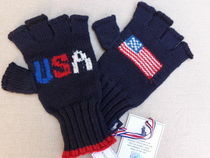 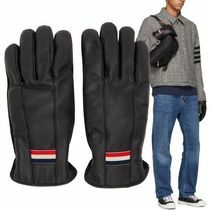 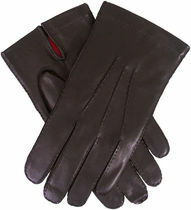 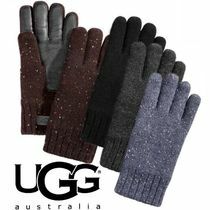 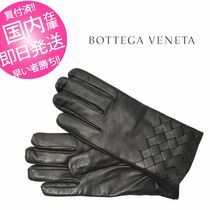 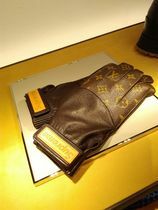 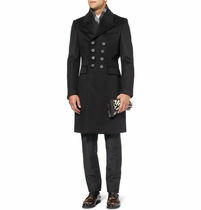 Go classy with black mittens from Louis Vuitton or PRADA that will match well with long trench coats or suits. 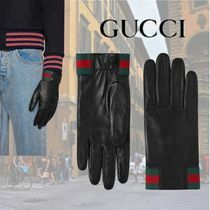 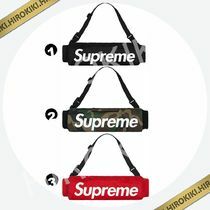 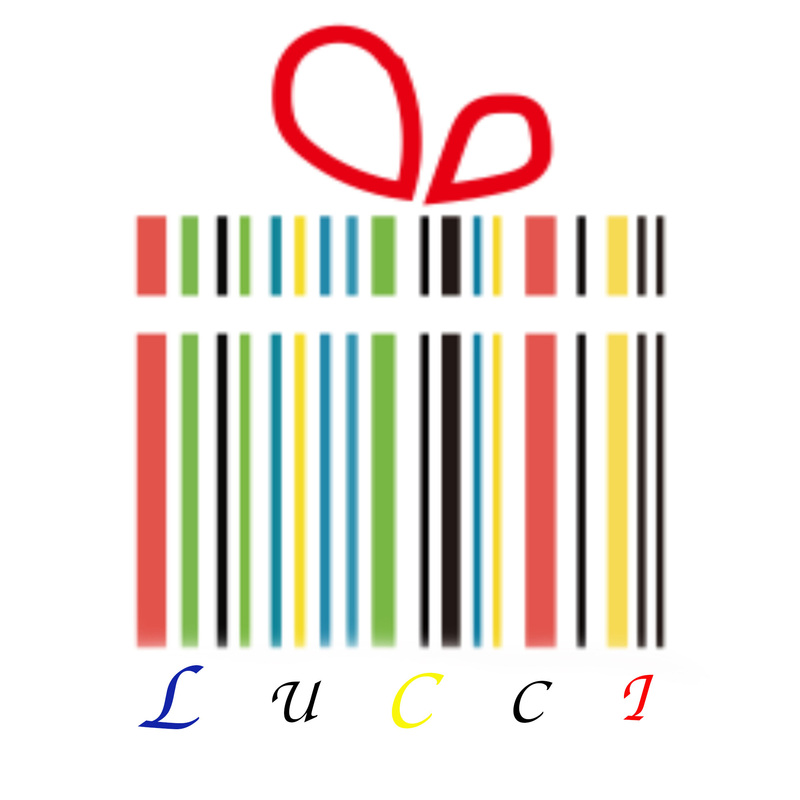 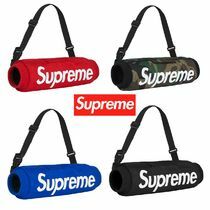 For more colorful options, HERMES does sophisticated browns and blues, while GUCCI and FENDI's popular monogram print will add just the right amount of pop. 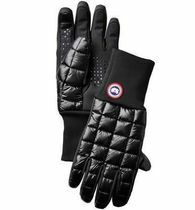 If you're a winter gear geek, then check out MONCLER and CANADA GOOSE, whose winter jackets and accessories have become staples for many.